Xploding Boxes has been updated in BlackBerry AppWorld, and the Nook Bookstore, adding 20 additional levels, bringing the total up to 260. 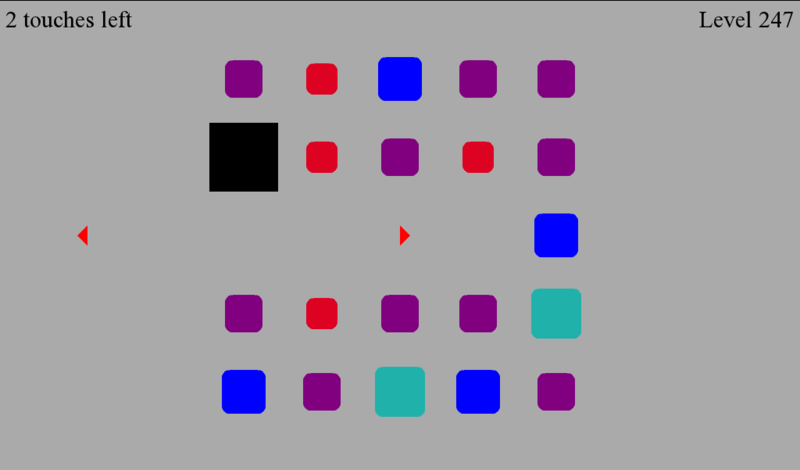 Xploding Boxes is a strategy game for BlackBerry and Nook, where the goal of the game is to start a chain reaction that will explode all of the boxes on the screen. Each level gives you a different number of touches, and requires a different strategy to solve. The first 25 levels are free, while the full 260 levels can be accessed by making an in-application payment and requiring no further downloads. 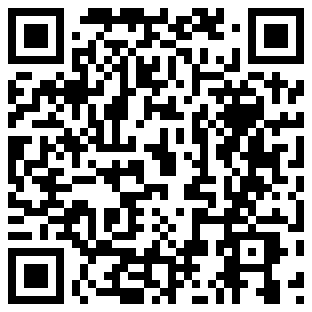 This game is available for the PlayBook, most smartphones running OS 5.0 or higher, and the Nook Color and Nook Tablet.